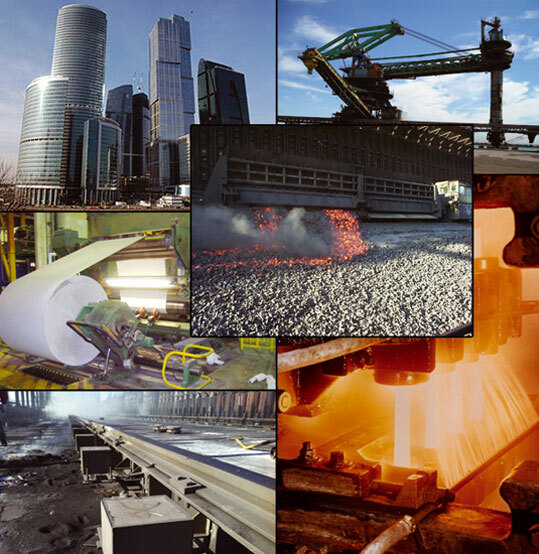 For more than 25 years, the specialists members of the EUROLASE group develop solutions for many and various industrial applications. The EUROLASE label released at the beginning of the 80's consolidates the partnership ambition together with the industrial sector gathering various know-how to offer its solutions for the actual and future necessities. The group relies on a technical and commercial partners network implanted in the main industrial countries ensuring, such a way, a reactive service adapted to all the requests. The EUROLASE group concept gives to our clients the possibility to dispose of the necessary devices, accessories, advises and experience based on complete solutions.